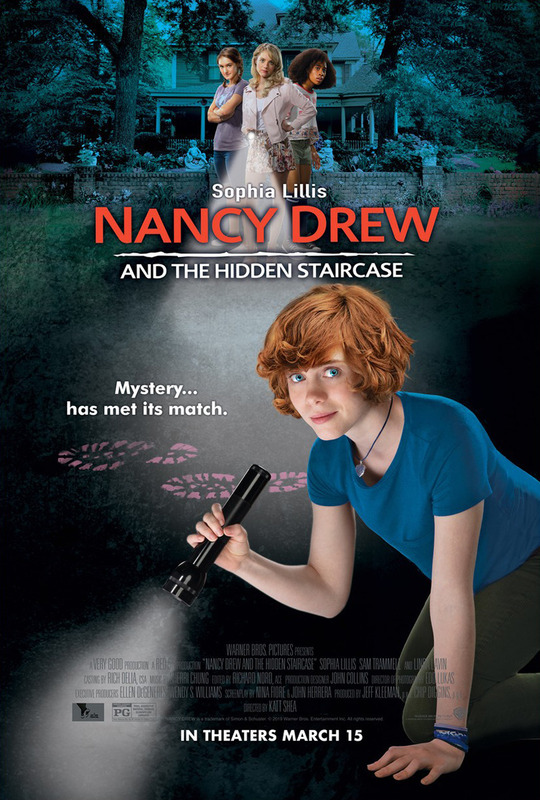 Ellen DeGeneres‘ A Very Good Production and Warner Bros. Pictures have released the new poster for Nancy Drew and the Hidden Staircase. Starring IT breakout star Sophia Lillis as the iconic titular character, the film will arrive in theaters on March 15. Check out the full poster below! 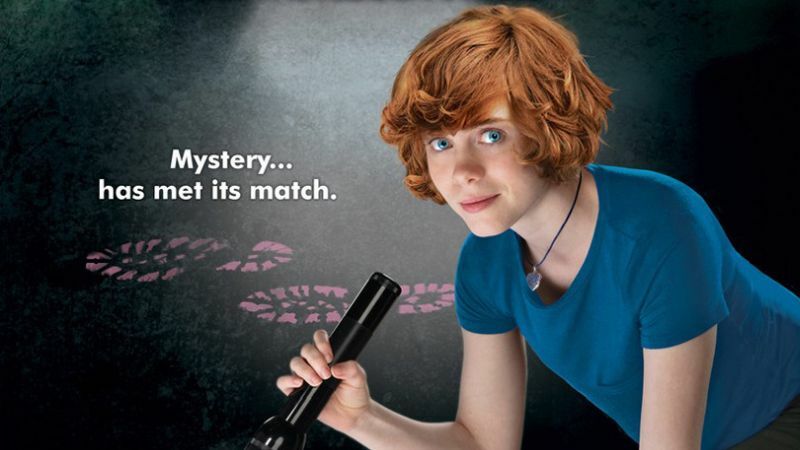 The post Mystery Has Met its Match in New Nancy Drew Poster appeared first on ComingSoon.net.